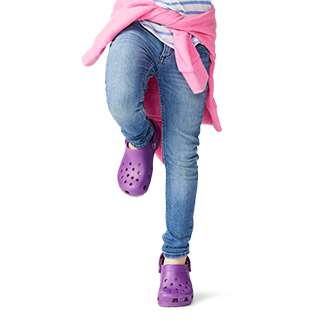 There’s a little bit of athletic spirit taken from the Crocband™ styles underpinning these easy-to-learn and fun-to-wear sandals. 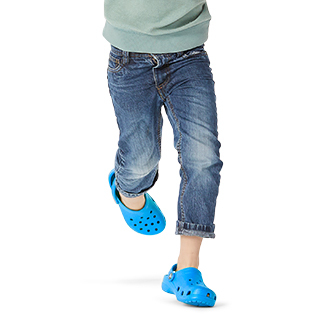 Adjustable hook and loop ankle-straps make it easy for kids to take them on and off while providing a secure fit. 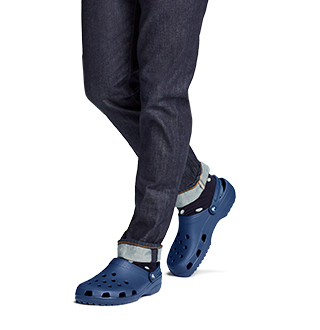 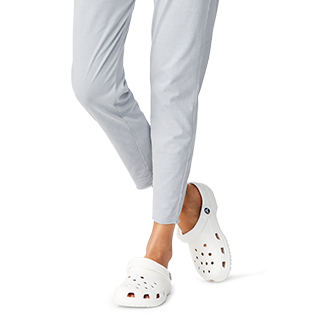 And, of course, molded Croslite™ construction means they’ll stay comfortably supported from breakfast to bedtime.